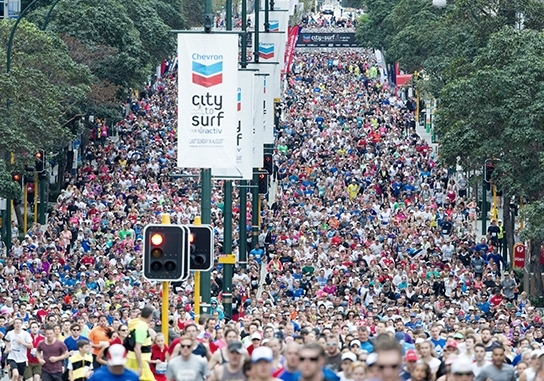 The power of human energy made waves at City Beach yesterday as over 20,000 walkers, runners and rollers took to the 4km, 12km, 21km and 42km courses. Attracting more than just sunshine, the track saw many Perth locals beat time records and smash personal bests. As a sea of smiling faces took off from the city, they soon meet a cheering crowd at the finish line supporting the incredible efforts put up in support of WA’s leading disability services organisation. Grab your friends, join a team or start your own challenge for a day of fun and fitness! There’s something for everyone – you can run, walk or roll through the 4km, 12km, Half Marathon or Marathon. For the ultimate experience, enter our series events in Albany, Busselton, Geraldton, Karratha and Perth. We’ve generated over $10 million in the last 15 years, with fun-raising open to any charity, not-for-profit or school. No other fun run is produced by the community, for the community and owned by a charity. Start fun-raising for your chance to win, with over $50,000 in prizes!  You could be an ‘Activ Hero’ by raising vital funds for Activ and help reach our $1 million target. Join the largest volunteer event in WA, because community is at the heart of what we do. Team up with a friend or nominate your company to support your volunteering efforts and join 1,200 other West Aussies. Volunteering is a great way to be involved in the event spirit and contributes to good mental health. Choose from Perth, Albany, Busselton, Geraldton and Karratha.